Please select options for C&L Racer Cold Air Intake (18-19 GT) at the top of this page. Power And Performance. 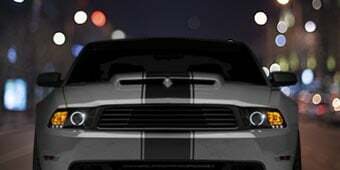 Improve the power and performance of your coyote powered 2018-2019 GT Mustang by installing a C&L Performance "Racer" Cold Air Intake Kit. This Cold Air Intake replaces the restrictive stock air box and paper filter element found on the GT with a roto-molded air intake tube and a free flowing air filter assembly. This Racer Intake was engineered to maximize airflow for a noticeable increase in horsepower, torque and overall performance. Rechargeable High Flow Filter. Included with your C&L Cold Air Kit is a high-flow air filter that is engineered to effectively filter out minuscule power robbing particulates while maintaining excellent air flow. Seeing that this filter is rechargeable you will no longer need to spend money on OEM paper filters that restrict power. Just clean your C&L filter, re-oil, and reinstall to save yourself time and money while enjoying increased performance. Calibration Required. 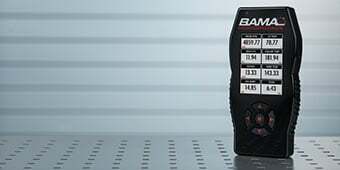 Installation of this C&L Racer Cold Air Intake will require the use of a Handheld Tuner to reprogram the vehicles computer (ECU) for operation. 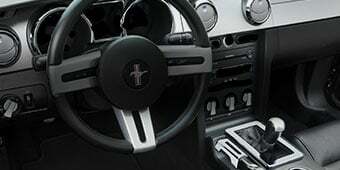 By reprogramming your Mustangs ECU you will be able to realize the full power potential that this Cold Air Intake has to offer. Straight Forward Installation. Designed to be a direct fit replacement for the factory intake this C&L Racer Cold Air Intake installs with just basic hand tools. No extra modifications or special tools are required for an easy 1 hour installation. All necessary parts and instructions are included. Not CARB Certified. This C&L Racer Cold Air Intake is not CARB certified at this time, therefore it is not legal for use in California or other states adopting California emission standards. Not legal for use on pollution controlled motor vehicles; intended for off road use only. Application. This C&L Performance "Racer" Cold Air Intake System is specifically designed for use on 2018-2019 GT Mustangs equipped with the DOHC 4-valve 5.0L Coyote V8 engine. Custom tuning is required for operation. Do I need to worry about water with this intake? It seems rather un-protected vs. the factory intake. You will not have to worry about water no. 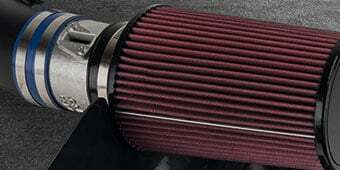 How often do you need to clean and re-oil the filter? How do you wash the filter? You would need to clean the filter when it is noticeably dirty. You can pick up a filter cleaner and re-oil kit at most automotive stores. Will this intake work on a 2016 GT with a 2018 intake manifold swap or do I still use the 15-17 kit? 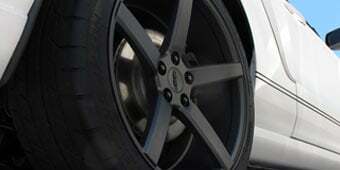 We would be unable to confirm fitment with this CAI for anything other than 15-17 GT's. What if I install and don’t get tune right away? The C&L Racer Cold Air Intake will not operate on your vehicle correctly without the proper tune loaded. 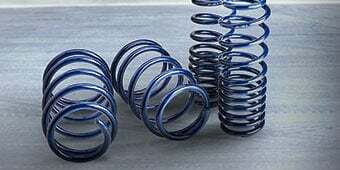 You will expedience a drop in MPG, notice surging, have minor lag response when getting accelerating, and quite a handful of other results. We highly suggest against installing this cold air intake without the proper tune. 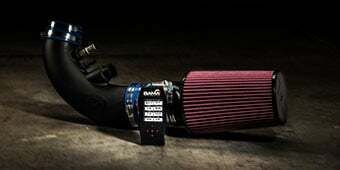 The C&L Racer Cold Air Intake will add 10-15hp on the average Mustang. Torque will be approximately the same. The C&L Racer Cold Air Intake will utilize a 95MM Maf housing. This intake will only work with a 2018 Mustang GT. 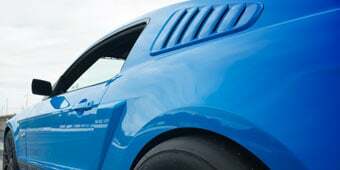 For the 15-17 Mustang GT models, we do offer that intake as well which can be found here: https://www.americanmuscle.com/cnl-cai-2015gt.html. This intake will not come with a cover. We have not received any reports of water intrusion with the C&L Racer Cold Air Intake on 2018 models. I like this over the JLT wouldn't go back. Recommend this to anyone that wants way more breathing power out of 2018 mustang. Quick install very self explanatory and good directions. I took a little extra time and powder coated the mass air sensor housing black to match under the hood a little better. You need to keep it moving to get fresh air, the temperature goes up rapidly on red light. The factory maf on the 18 Mustang measures 100mm. This is a 95mm sold in kit.... 5mm smaller. Terrible!! Great fit and performs great. Very easy to install and very detailed instructions. Overall, the included instructions make it easy to install. Not much explanation about assembling the intake with the couplers; though not hard to figure out. Reinstalling the PCV connector took some force as rotating the connector didn't seem to help. Be careful not to break the plastic ends on the connector. I would recommend checking the tightness of the screws on the clamps holding the intake tube, as I read from another review that they tend to loosen a little. I'm not sure if that will happen, so I'll keep checking the screw tightness. I tuned my car with a 93 Octane Performance Tune and I felt a noticeable difference when I drove it for the first time. 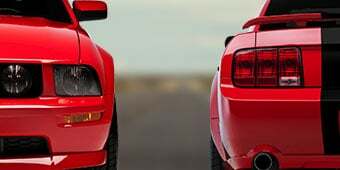 More instant power response on the gas pedal - that's how a Mustang is supposed to drive! Installed on my 2017 GT PP bout six months ago and, oh my God I was caught off guard with the performance, to the point I had to scale back a bit on the Cloud Setting w/the Bama RevX tuner...after all said and done, I'm like "well dam" I got a car now brother...Only concern is my hardware that holds the tubing in place on the coupling screws needs to be tightened ever so often...not cool will applying loctite!